Community owned. Community minded. Environmentally responsible. 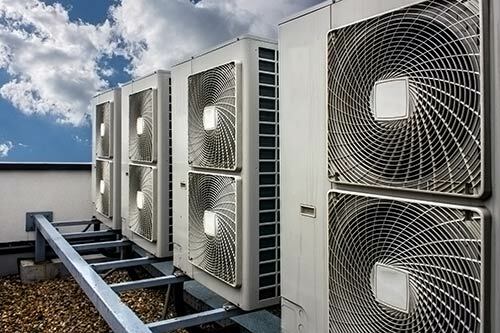 Managing the demand for electricity during the hottest days of the summer is critical to maintaining a reliable and affordable power supply. Large power customers who have the ability to shift energy usage and turn off equipment for brief stretches of time can reduce their monthly power costs while helping to ensure electric reliability during peak demand periods. By shedding load upon request during high-demand periods, businesses can save money on their energy bill while allowing Waunakee Utilities to reduce demand peaks and control costs. The Interruptible Load Credits are available to commercial and industrial customers with an average peak monthly demand of at least 1,000 kilowatts (kW) who have the ability to shed a minimum of 500 kW of electrical load when notified. In exchange for reducing energy consumption during periods of extreme demand for power, participants receive a payment each month. Monthly program payments are guaranteed regardless of whether or not participants are actually called upon to reduce their energy use. For details and eligibility criteria review the Interruptible Load Credits Factsheet or contact Clint Cry, Energy Services Representative, at 608.825.1756. Hours: Mon - Thurs 7 a.m. - 4:15 p.m.; Fri 7 a.m. - 12 p.m.